Well, we’re at it again! This weekend is gonna be all kindso fun. 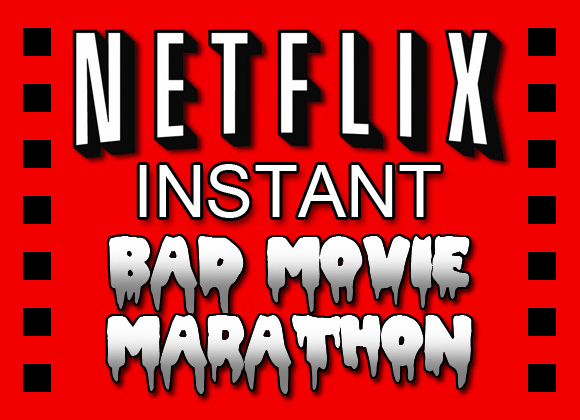 I gots Friday off, I gotsa birthday to celebrate and I’ll be back together with my net buds for the second installment of the Netflix Instant Bad Movie Marathon! Mi amigo, Mr. Gable has all the details here. If you didn’t join us last time, you missed out. Don’t make the same mistake twice!